In our clinic we see many patients that are diagnosed with chronic Lyme disease. One common thread with all these patients is brain fog and fatigue. 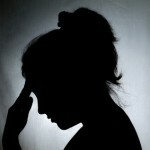 Brain fog and fatigue are common symptoms that result from chronic stress. 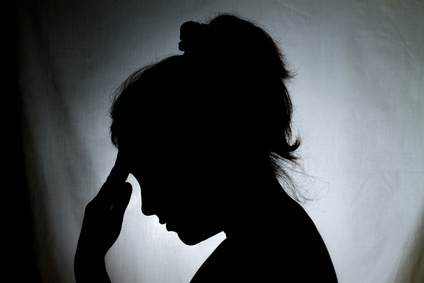 Chronic stress may be from emotional influences such as death of a spouse, financial difficulties or hardships, divorce, physical and emotional abuse. Chronic stress may be the result of chronic physical inflammation from dysbiosis, food sensitivities, weight problems, joint and muscle pain, low thyroid, high blood sugar, viral load from Epstein-Barr or herpes, bacterial load from tick borne infections and defective root canals, and chronic heavy metal absorption. Once symptoms start and do not resolve, the condition is considered chronic: Headaches, joint and muscle pain, reflux, gas and bloating, constipation and diarrhea, pain and ringing in the ears, allergies, and of course, BRAIN FOG AND FATIGUE. Both emotional stressors and physical stressors contribute to chronic stress, also known as Allostatic or Total Load. Here is an important point: Chronic Stress has more to do with the heart than any other organ system because the electrical field and rhythm of the heart impacts all of the cells of the body. Most people think of the heart as simply a pump. Well, in fact, in addition to producing its own hormones for signaling other cells throughout the body the heart transmits a very strong electrical field that can be measured well beyond the surface of the body. When you are under constant stress from whatever source, your body reacts by sending hormones and neurotransmitters into your bloodstream. These chemical signals are picked up by your heart and result in a in change in heart rate variability. Heart rate variability is the way your heart speeds up and slows down moment to moment. It is not the same thing as heart rate. To explain heart rate variability consider the analogy of passing a car on the highway. You’re driving your car and in the lane ahead of you is a slower car. You signal, move gradually into the left lane, accelerate, pass the slower car, gradually move back into the right lane, then de-accelerate to your cruising speed. Nice and smooth, Right? Suppose in a different way, you drive within a few feet of the slower car, slam on your brakes, jerk the car into the left lane, smash the accelerator to the floor and pass the car, again you abruptly jerk the car back to the right lane, and finally slam on the brakes to bring the car to its cruising speed. So in the first scenario we call the variability smooth or coherent, with the second scenario choppy or an incoherent variability. It turns out that the variability in the heart’s moment to moment rate can also be incoherent or coherent and this heart rate variability is transmitted by nerve impulses to your brain. An incoherent heart rate variability causes your brain to shunt or detour impulses away from your brain’s frontal cortex, the thinking area, into the emotional areas of the brain. As a result, it is harder to process thoughts while you become more engaged with your emotions. This phenomena is experienced as brain fog and fatigue.Usually, we arrive at a diagnosis of Chronic Lyme because the patient has reached the tipping point and the body may no longer be able to balance and handle the symptoms associated with multiple chronic stressors. We have treatments that help patients manage their emotions and build resilience in order to strengthen the immune system and cure symptoms like Brain Fog and Fatigue particularly in chronic Lyme disease. If you would like more information about treatments like HeartMath or Inner Balance that we regularly use with our patients check out the research at www.HeartMath.org. Family and Environmental Medicine help patients with Holistic Solutions that support health and well-being. 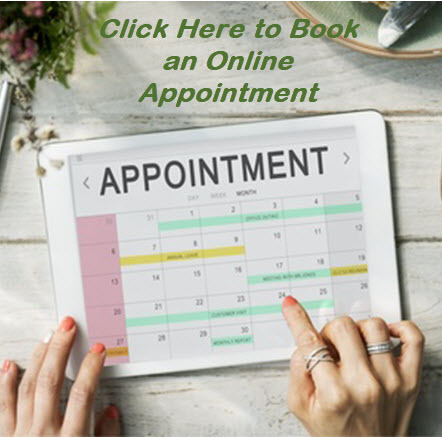 Dr Gary Gruber provides private appointments for patients from around the country who seek health and healing with Complementary and Alternative Medicine. The majority of patients are from the local area of southern Fairfield County (including Greenwich CT, Stamford CT, Darien CT, Norwalk CT, New Canaan CT, Wilton CT), Westchester County, NY, NYC, and Northern NJ. For personal questions about Regulation Thermography testing, please contact us at (203) 539-1149.